Olives - WHAT DO YOU THINK? Discussion in 'Lifestyle & Culture' started by Ag, Jan 26, 2019.
cardboard boxes - what do you think? refrigerator coolant - what do you think? shannon matthews - what do you think? Rita and Suedey like this. Can’t beat a decent Malbec. big ron, Beverley, Rita and 1 other person like this. I've never been a wine drinker so this is pretty much nadsat to me. Can we agree that oaky crap from the US and Australia is vile though. I am a NZ Sauvignon kinda girl, though, which I know nowadays is somewhat PASSÉ. I’ll throw in a sidebar of Riesling and a good Viognier, though. Oh and a white Rioja can hit the SPOT if it’s done right. As a kid I was averse to all the usual suspects: olives, dark chocolate, strong pickled flavours, marmite, anything remotely bitter. As a grown up, I adore all of these things. I find 95% of milk chocolate too sweet and cloying for my taste these days (though I will occasionally indulge and ultimately feel unsatisfied with it). It has nothing to do with me forcing myself to be accustomed to these flavours. My tastebuds, as those of most people, simply evolved. God I love pickled anything. Sheena, Ellie and Suedey like this. There nothing that isn't made better by soaking it in vinegar. Kate, octophone, Sheena and 3 others like this. I think I’ve said before, but I’ve only recently come to the realisation that I’m not a big fan of chips. I will however eat them if completely drowned in vinegar. No salt, just vinegar. The lack of vinegar at fast food restaurants has always been disappointing. I forgot blue cheese (Stilton, Roquefort, Gorgonzola) as another example of a much reviled food as a youngster that I can't get enough of as an old codger. Ditto most goats cheese. I always save the vinegar from a jar of (hopefully home made) pickled onions and use that on chips, should I indulge. I pickled batches of carrots and fennel last summer, to pleasing effect. And picked onion vinegar really is a thing of utter joy. Almost as good as the onions themselves. Ellie and Sheena like this. The carrots I pickled in cider vinegar, I think. They were heritage carrots from a farmers' market and looked like some exotic jewels in the jars. For onions I'm very much a plain malt vinegar man. And I don't really hold with adding too much spices or additional flavours either, other than perhaps a few cloves and peppercorns. Picked everything, yes, as long as it’s a PLANT. So eggs are not invited. I did not know pickled carrots were a thing! Agreed entirely on the latter. 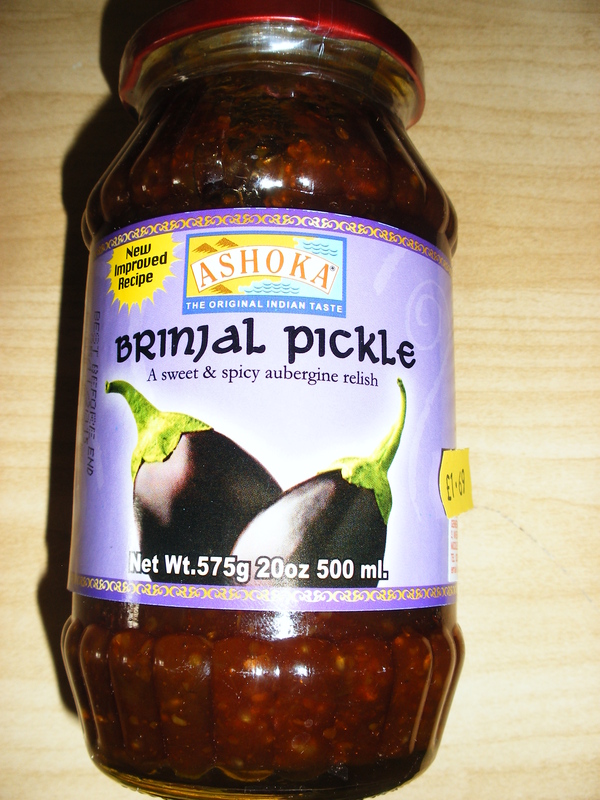 I file Indian pickles in a very different place- they're far sweeter than most English pickles. God I HATE aubergines. Perhaps PICKLING them is the way to go. Not all of them. The true chilli and mixed pickles have little to no sugar. What most (but again not all) Indian pickles have in common though is that they use oil as a preservative. All amazing but they don't stock my favourite brand. Oh I love Patak chilli pickle- already a big fan! I just remembered umeboshi too. Good enough to clear your throat when you're congested! Truly, India's greatest food legacy. It's a crying shame they remain relatively unknown in the west. Suedey and Jætike like this. @Edward I’ve got a bunch of friends in Goa at the moment over there for a mate’s wedding. Anything I should request they bring back? I assume you're interested in pantry staples rather than anything fresh? It's been years since I was last in India but if I was to go now, I'd probably stock up on things that are prohibitively expensive here such as Mysore sandalwood oil and the like. Perhaps have some furniture made. In terms of groceries though, my mind has gone blank. I'll get back to you. Bear in mind though that most South Asian shops get their stuff imported from there anyway. Anchovies are obviously the best stuffing for an olive. You could get jewellery or silk/cashmere garments Ellie if you're that way inclined. Tailoring is dirt cheap there. I have lots in Singapore. 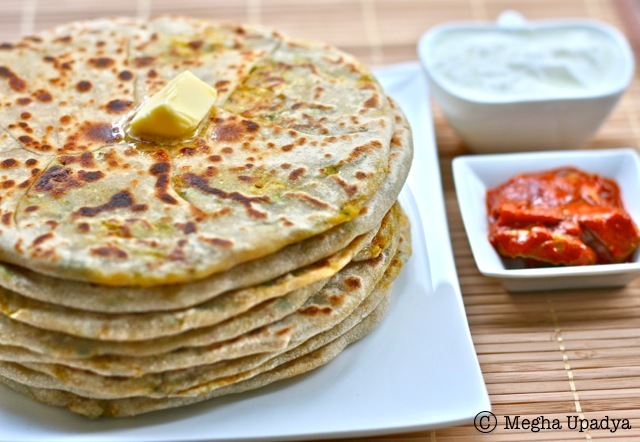 Do you want them fresh from a prata shop or frozen from a supermarket? Olives, as with aubergine, wine, coffee and strong cheeses, are things I only came to enjoy years down the road. Truly a rite of passage thing. Still slightly wary of green olives stuffed with chilli though.